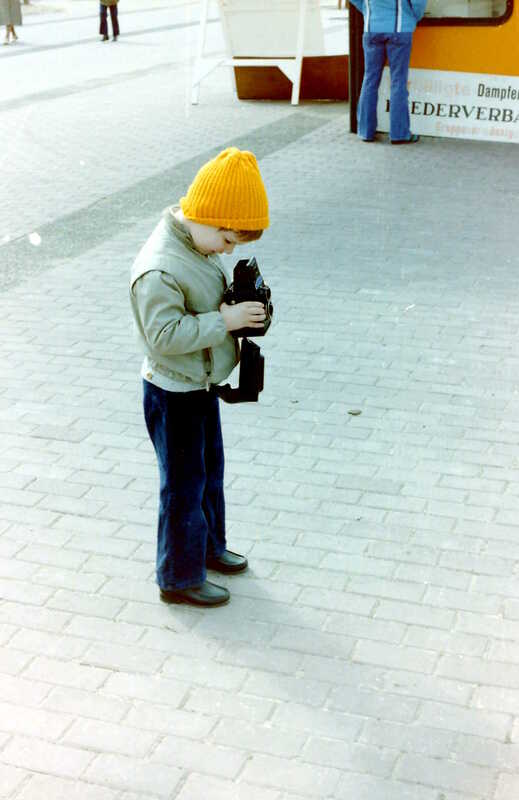 My dad bought me an old Lubitel 2 when I was about 6, and I took great pleasure in pretending I was a real photographer. Nothing has changed. I use it to record the world around me. The only aim is to explore. New places, people or subjects. For commercial image licenses please contact Getty Images. Or if you have any questions or would like to make a specific request please contact me directly.